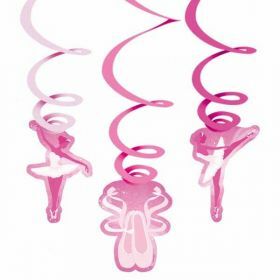 There are many little girls and boys who love dancing. 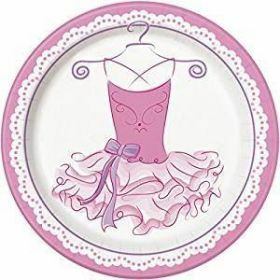 If this is the case, there is no better theme for a birthday party that Pink Ballerina. 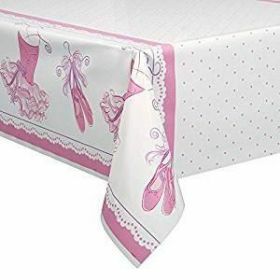 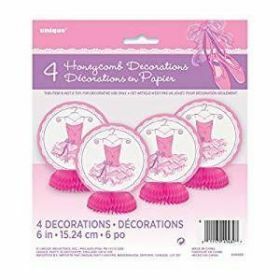 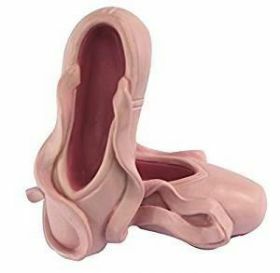 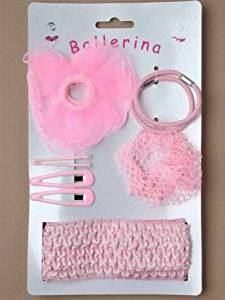 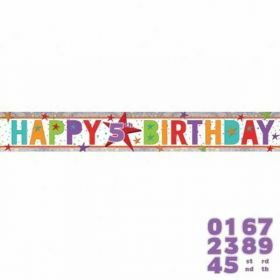 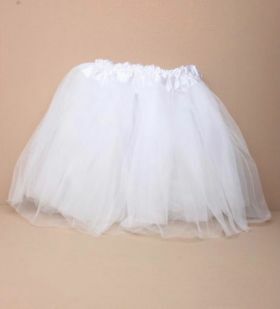 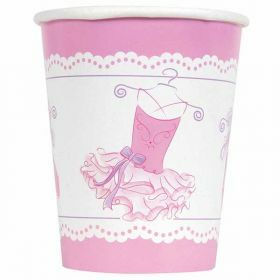 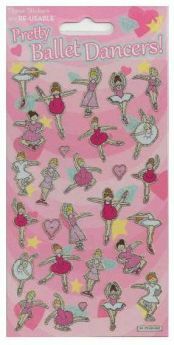 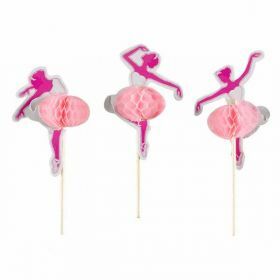 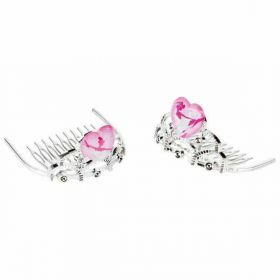 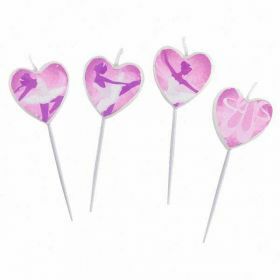 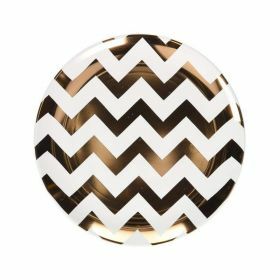 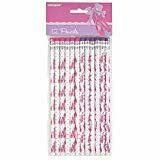 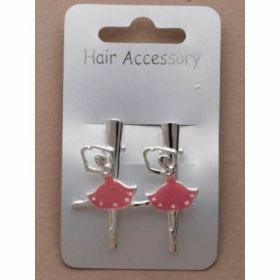 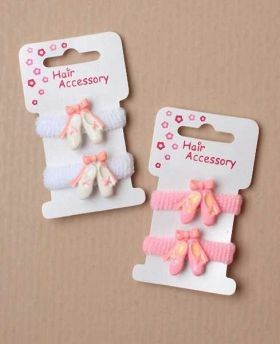 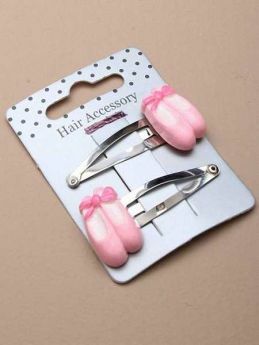 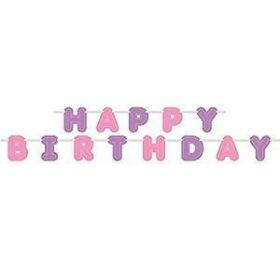 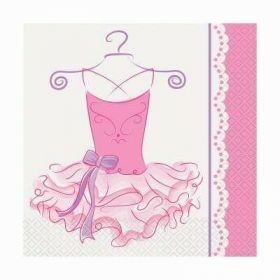 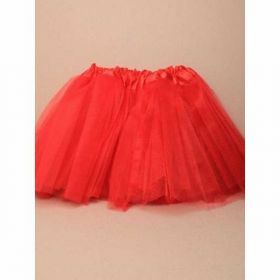 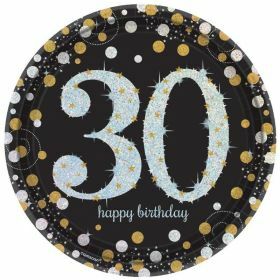 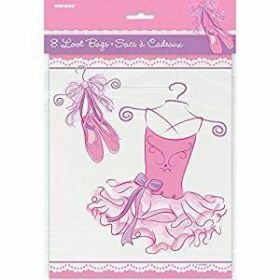 Delightfully decorated, our range of Pink Ballerina party supplies and accessories is one of the biggest and affordable too. 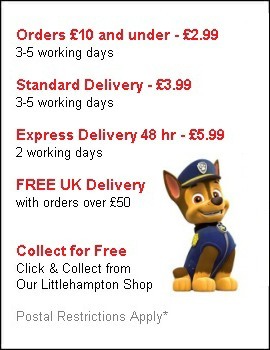 With great deals, savings and discounts all year round, your budget will stretch further than you think too.